AMD have unleashed the recently rumoured RX 500X Polaris cards onto the world, and they are… disappointing, to say the least. The latest RX 500X graphics cards are simply OEM rebrandings of the 500 series Polaris GPUs. Tired of waiting? Here are the very best graphics cards of 2018. It was only a few days ago that a Reddit user spotted some placeholder titles for AMD RX 500X series graphics cards, so I’ll admit we’ve not had all that long to get too excited for what was potentially on the way. The pages were blank, so there was little to go on beyond mysterious X suffix. Could it be a graphics card refresh? The legendary RX 590? 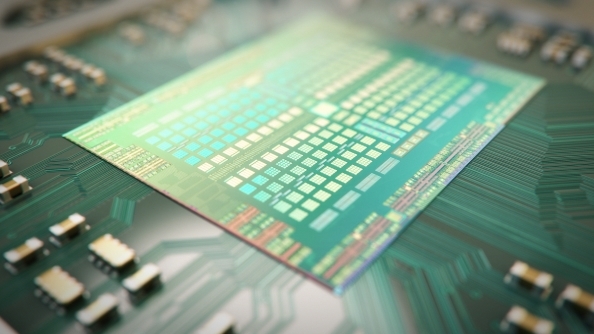 An end to the AMD GPU drought? Fuhgeddaboudit. Unfortunately, the X doesn’t stand for eXtreme – unless as an adverb, i.e. extremely boring. The Polaris RX 500X series will simply represent the same old Polaris GPUs, unchanged, that we’ve had for nearly a year now, simply in a new OEM flavour for pre-builds and laptops. It seems likely that AMD’s OEM partners have made a request to rebrand the current ageing lineup, and latest AMD driver software, with some new exciting branding, and the AMD RX 500X series is the result of that request. No extra CUs, no 12nm process, no clockspeed bumps. Nada. It’s likely we’ll see these rebranded GPUs advertised alongside the latest AMD Ryzen 2 chips when they launch later this month. 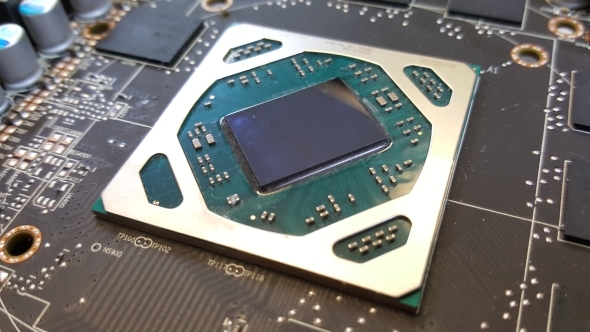 For the time being, AMD are supposedly only launching their 7nm Vega card this year, which supposedly will never make its way to gamers in any form, and consumer graphics will remain on the backburner until the planned Navi architecture launches next year.